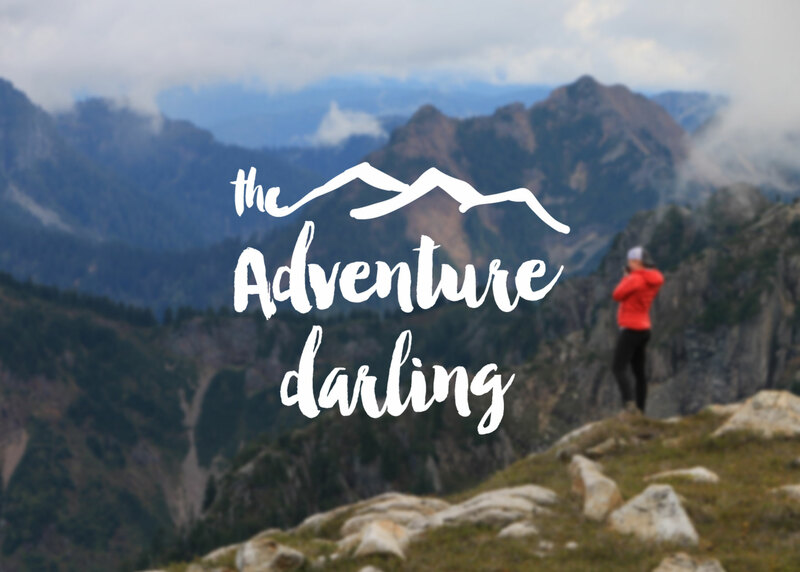 The Adventure Darling is a blog dedicated to the love for the outdoors. Designed in Squarespace, we used her photos curated from her instagram to tell the story of her adventures. Photo taken in Gothic Basin. All Rights Reserved.